SERVPRO of Bangor/Ellsworth's diligent, hard-working crew members have years of experience, training and the knowledge to get the job done right the first time. They provide excellent customer service and quality work on each and every job, making it "Like it never even happened." 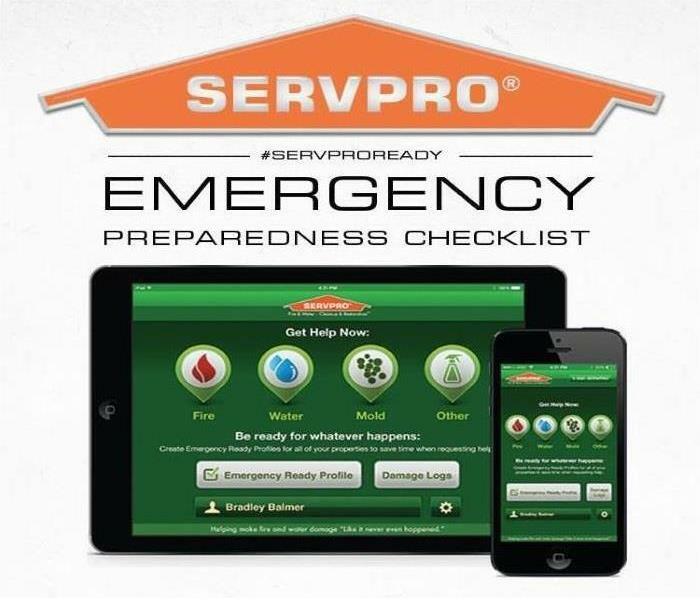 Jon is our Project Manager for Commercial and Residential services here at SERVPRO of Bangor/Ellsworth and is available 24 hours a day and 7 days a week for emergencies. 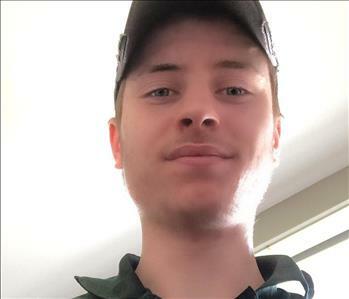 Jon has a teaching certificate in carpentry, and has used it to train youths within the Bangor area in maintenance, construction, and safety. He has been certified by OSHA and has completed training courses provided by the Institute of Inspection Cleaning and Restoration Certification (IICRC) and SERVPRO Employee Certification Training Program in Water Restoration, Fire Restoration and Carpet and Upholstery Cleaning. Jon also has his Applied Mold Remediation Technician (AMRT). He is more than willing to go above and beyond the call of duty. Bud is a Project Manager with SERVPRO of Bangor/Ellsworth. He has been with the team for five years and began his career here as a Production Technician. Prior to SERVPRO, Bud received three years of technical training at Waldo County Tech Center and brings with him eight years of customer service experience. 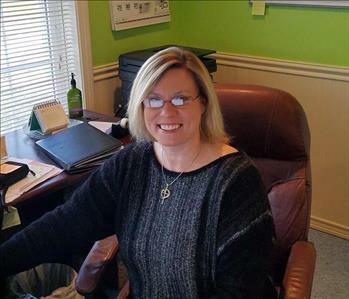 Amy is the Office Manager at SERVPRO of Bangor/Ellsworth. Nine years ago, she began her career here as an Administrative Assistant and was promoted in 2015. She oversees some of the office duties and activities and provides administrative support to the crew. She regularly works with our National Account contacts and ranks among the highest in the State of Maine in terms of accuracy and guideline adherence. Amy also has her Water Remediation Technician(WTR). She enjoys spending her down time with family and friends. 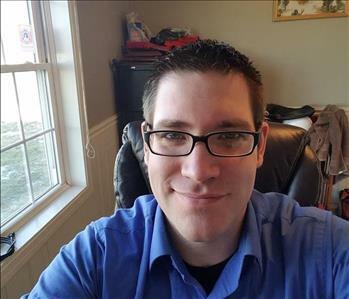 Jayson is the Marketing Support Coordinator at SERVPRO Of Bangor/Ellsworth. Jayson brings with him 3 years of customer service experience. His favorite activities are biking, fishing, and flying drones. Cliff is the Marketing Manager at SERVPRO of Bangor/Ellsworth and is a new addition to the team. Cliff came to SERVPRO after 10 years of management in the retail industry and two years in the sales department of a locally-owned radio station; he is using his business and sales knowledge to help grow SERVPRO of Bangor/Ellsworth. In his spare time, Cliff enjoys writing, drawing and tinkering with his PC.